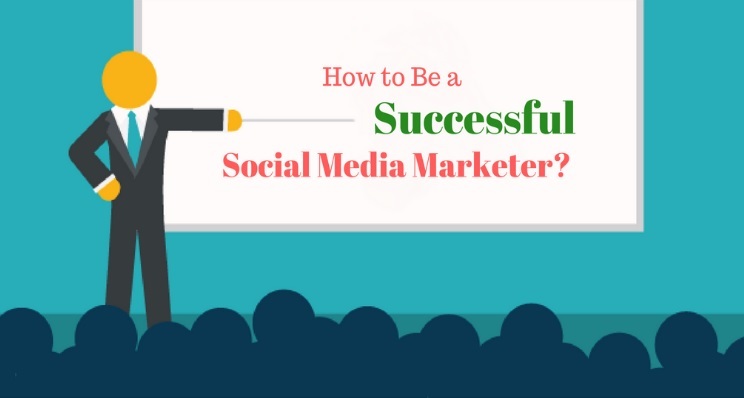 Home How To How to be a Successful Social Media Marketer? Social media… a revolutionary term in the digital marketing industry. No need of any introduction of the role social media plays in online marketing. We have plenty of social media networks with easy-to-use interface connecting billions of people around the world. But it is not that easy getting a successful outcome for a business on social media. It needs strategic efforts. A normal user can use the social media platforms as slick as a whistle. But social media marketers need to follow some etiquette that earns the response of targeted users, they have to think out of box and leverage every single feature of social media for their profit. They have to know the social media etiquette, what works and what doesn’t, and they have to update their knowledge. So here in this article, I’ll let you know how one can be a successful social media marketer. In a hurry to getting quick results, marketers take wrong steps and feel the heat. So, I suggest marketers to step into the shoes of a common social media user before implementing your plans and presume how users may respond to your actions on social media. Maintaining good relations with users is important. It needs quick responsiveness of the marketers. Meanwhile, marketers should make sure their responses are not going controversial. Quick response does not mean giving a reply right at the moment you got a comment and making the situation worse. Understand the comment or query you got and think of a better answer that you give in the coolest way possible. Take your time in giving a reply that sends positive waves to the users. Content is king. And it is a well-known fact. But it doesn’t mean that content is the ultimate medium to pitching your product. But most of the marketers do the same. They use some forceful content bluffing and bragging about their products. In the process, quality lacks in their stuff, making their users indifferent to the posts. Firstly, try to make your users feel like getting in touch with you. Later, you can use your strategies to make them be your loyal customers. So marketers, always give priority to emotionally provocative content rather than irrational stuff. People don’t like talking in a too formal or robotic manner. They love friendly approach. So make sure your replies are not so formal or impersonal. Wish them like their friend. This helps you in making good customer relations. Automation is needed. But you have to monitor it. Your job is not over with making some content and scheduling it. You have to check the content quality and the frequency of posting. You may schedule some special content on a special occasion. But make sure it fits the context and gains positive response of the targeted users. Of course, you have to promote your products. But don’t bore your audience with only your updates. Apart from that, you have to mention others in your posts. You can make a post wishing your users on their special day or share others posts that are useful for your readers. These are the things that usually go wrong on social media. So marketers, give them a thought and review your strategies. If you are making the same practices, better you change them asap. Behaving on social media is so crucial. 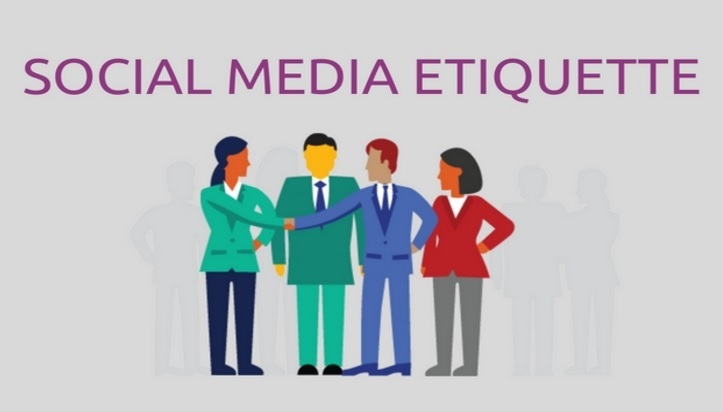 There is some etiquette on social media, especially for business people. If you don’t follow the manners, you may end up as a worthless business on social media. And I guess you can understand the consequences of such a bad remark. Though there are too many social networks, primarily five networks Facebook, Twitter, Instagram, LinkedIn and Pinterest are used for marketing. The etiquette for these networks is a bit different from each other because of the way they function. 1- Frequent updates are okay. But, there must be some time gap between these updates. 2- Irrespective of the nature of the comments be they are positive or negative, you have to respond to each and every comment that you get. 3- Firstly, entertain and inform your audience. Later, sell your product to them. 4- Don’t ask to like your page on others business pages. 5- Using first person plural is better while introducing your product. 1- Know how to use hashtags effectively. Remember that Twitter is the pioneer of hashtags. 2- Give quick and positive responses for the quotes on your tweets. 3- Follow the people who are worth following. No need to follow all the people who are following you. 4- Keep the logo of your business as the avatar of your business page. 1- Don’t use unprofessional hashtags like #followtofollow. 2- Post in a proper frequency. 3- Give what you want to get. Interact with others posts. 4- Search for the apt hashtags that suit for your business. 5- Seek the permission of others when re-posting their posts. 1- This is a professional network. So, keep your posts industry-related. 2- Tell people why you are connecting them. 3- Send a welcome message once you connected with someone. Make sure the message is crafted nicely. 4- Don’t pitch your service on LinkedIn groups. They are to share knowledge and behave accordingly. 1- When pinning something, give a backlink to the resource. Better you pin it directly from the resource page itself. 2- Never compromise with the image quality. 3- Don’t be spammy with your pins. Pin something worthy. 4- Introduce yourself mentioning the creator of a board when joining the board. The Only Thing That Is Constant Is Change. Obviously, the trends on social media and the tastes of its users change time to time. You have to keep updating your knowledge and know what works for you at the time. Coming to the content strategy, people love video content and it works well for advertising. The fact is: Videos captivate, communicate, compel, circulate, convey and confirm. So, marketers have to focus on video content essentially. Social networks like Facebook, Instagram and LinkedIn are offering you dynamic adverts features on their advertising platforms. Using such features helps you in reaching the targeted users precisely. Social networks change their news feed algorithm and other algorithms regularly. Earlier, Facebook introduced a change in its news feed algorithm. And recently it introduced the Anti-clickbait algorithm that controls the clickbait headlines. Twitter and Instagram also introduced some changes in their news feed algorithms offering more convenience to their users. These changes may affect your business reach. So, you have to change your strategies accordingly. Facebook offers you beautiful advertising features and tools. Get to know such tools and make better use of such things. Other social networks also offer such ad platforms. It is your part leveraging them. Nevertheless, automation is crucial in effective time management for marketers. So the need of third-party tools like HootSuite, SocioBoard and SproutSocial etc. are so helpful in managing your multiple social media accounts and automating your social activities. 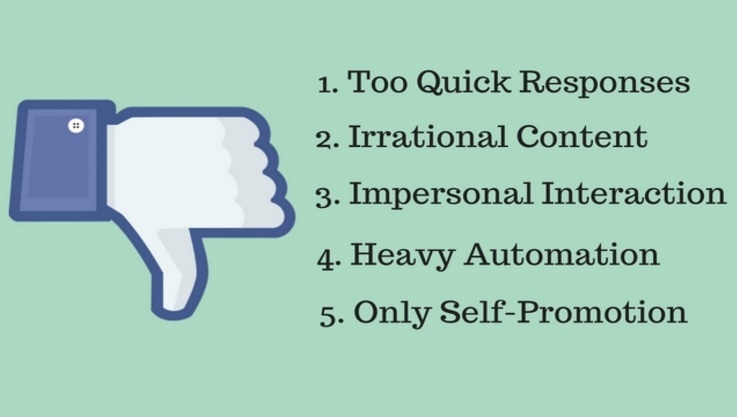 As said earlier, heavy automation may lead to bad impressions. So, you have to use those tools wisely. Making strategies, following the etiquette and updating knowledge – all these things have to be done in parallel. Initially, it may be a bit daunting. You have to put all your efforts to get accustomed to it. It may take time. 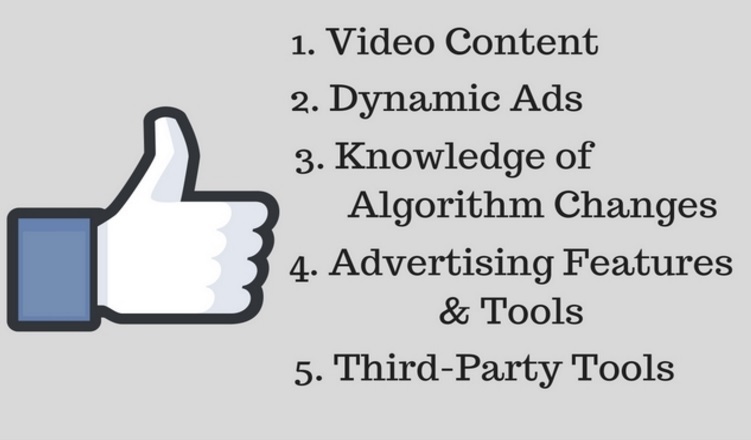 But once you master all these practices, one can make social media marketing like anything. So guys, what say you? Hope this article helps you with your SMM endeavors. Feel free to share your ideas and opinions in the comment box below. Hello, Mates!!! I’m Sumit Ghosh, CEO of Socioboard Technologies and the Marketing Head of Socioboard. I’m responsible for the overall marketing strategy of SocioBoard, including product marketing, positioning, inbound demand generation and online marketing. Socioboard’s new approach to open source social media management is changing how Social Media Marketing companies, digital agencies, corporations, and web/broadcast media across the world thinks about Socioboard.